Thanks a lot for trying to know about androbliz's copyright Policy. It's quite possible that the rate of copied contents from different blogs are more bigger than the original contents itself, this is happening because there are so many blogs nowadays which makes copying of contents rampant. Respect is reciprocal they say, we guarantee to respect the copyright Policy of other sites/blogs and we also expect you to maintain our copyright Policy as well. All content on androbliz is copyright protected unless it is stated. The contents gotten from this blog must not be modified, reproduced, sell or be published by any other bloggers without an advance written order. However, you are not allowed to publish the entire blog post or the step-by-step guide without being authorized or given access. In other words, all other rights are reserved. You may publish a short snippet of our post but it must link back to the original content of the post in androbliz 'source'. You may also request permission to use the copyright materials on this website by writing to [email protected] or through the contact form. Androbliz takes the protection of its copyright very seriously. 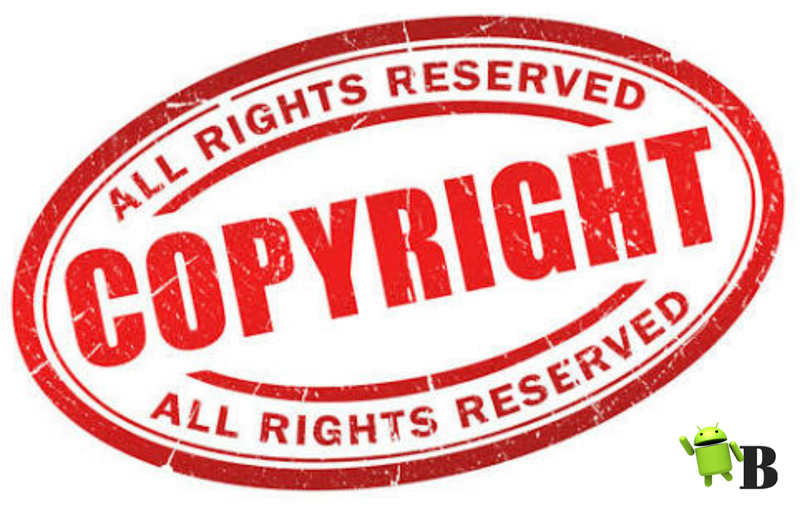 If we find out that you have used this blogs copyright contents in contravention of the license above, we may bring legal proceedings against you seeking monetary damages and an injunction to stop you using those copyrighted materials. Likewise to other blogs, androbliz uses image to elaborate write-ups in details. Each 'but not all' images that is owned by androbliz inside a content has a watermark of androbliz text or logo, while the pictures that doesn't belong to us is been credited with the sites name. These credits are found inside/outside, on/below the image as a form of text. Hence, you are authorized to use any of our image so far you credit them properly. If you notice any material on this blog that you believe infringes your or any other person's copyright, please report this by email to [email protected] or by post to androbliz contact form so as to remove or to give credit properly.